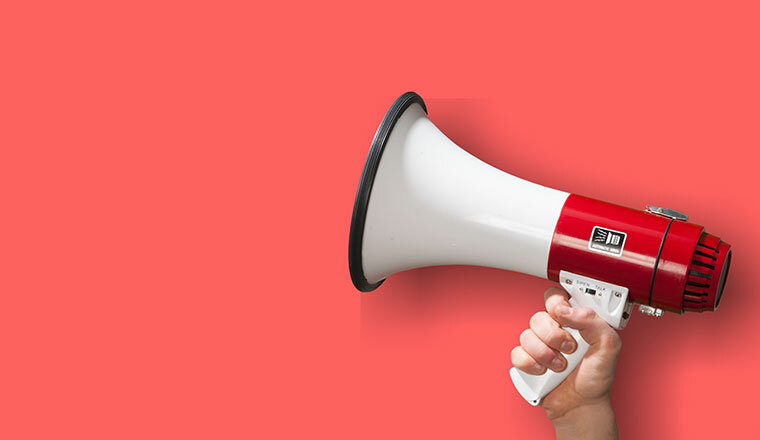 Aspect Software has announced Aspect Via 18.1, the latest version of Aspect’s complete customer engagement platform in the cloud. The recent release includes enhanced automated/self-service omnichannel continuity, greater enterprise integration, expanded APIs, greater data privacy, GDPR regulatory compliance features, and more. 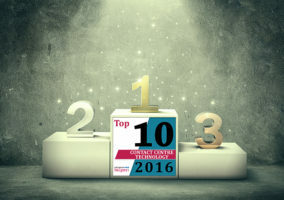 With natively designed interaction management, workforce optimisation, IVR and digital self-service, Aspect Via 18.1 supplies a complete set of cloud-based customer service capabilities. Aspect Via’s flexibility and open architecture helps future-proof enterprise investment, creating the best Total Cost of Ownership in the customer engagement market. 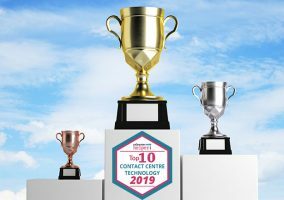 Earlier this year, Aspect Via was ranked first in ROI in Ventana Research’s 2018 Value Index for Contact Centres in the Cloud report. 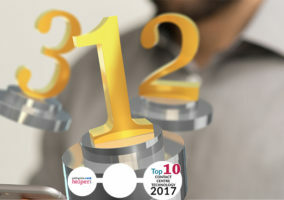 “With every release, we further enhance Aspect Via by not only offering features that cater to perfecting the omnichannel experience, but also by continually improving the operational ease for managing automated and agent-assisted interactions, optimising the workforce, measuring the service experience and streamlining our own customers’ user experience,” said Mike Bourke, SVP, Product Management, Aspect Software. Recent evaluations of Aspect Via from Ventana Research and Forrester Research show high scores for the customer engagement platform’s user experience, customer support, ROI, and architectural underpinnings.